Here comes the first new Usher record we have heard in a long time, the one time prince of pop has been outshined recently by the likes of Chris Brown and Trey Songz. It’s called “Climax”, and I have chosen to let you hear a mix version with Joe Budden featured in the beginning. Enjoy! 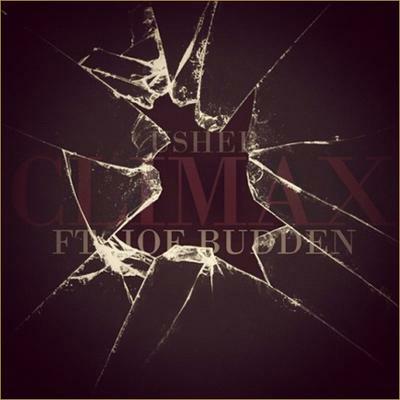 This entry was posted in R&B and tagged climax, joe budden, usher. Bookmark the permalink.